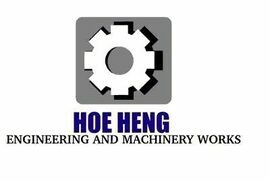 HOE HENG ENGINEERING & MACHINERY WORKS (Co. No. JM 0452536-T) was incorporated in Year 2006 with workforce consists of 8 - 10 workers, with a team of our trusted sub-contractors. We are majoring in production of CNC Machining Parts, Lathe and Milling Parts, Fabrication of Shafts, Rollers, Gears, Jigs and Fixtures, Metal, Aluminium and Plastics Fabrication, and all kinds of Welding Projects. We are equipped with machineries and equipments, with experience capable of undertaking projects on the above fields, to cater for our customers' needs and requirements. With the continuous improvements, we are able to meet the challenges in this business industry. 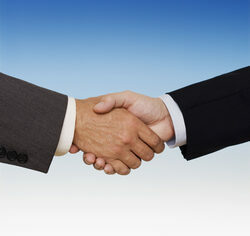 We are a team of people that you can count on as a strategic partner. Helping our clients in solving problems and growing together with our clients are our priorities! We sincerely looking forward to your inquiry and partnership!